Since 1885, Ellicott Dredges has had several unique opportunities to build customized dredges for our customers that are considered beyond the scope of a traditional dredge. 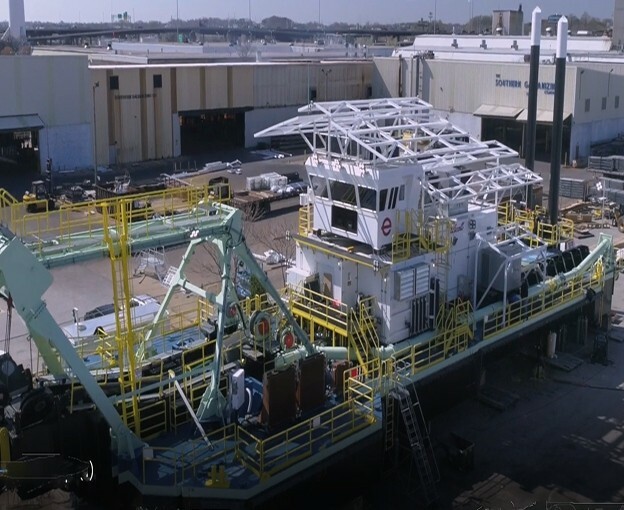 Our latest company video, “Ellicott’s Major Projects Group,” highlights Ellicott’s commitment to building a reliable heavy-duty dredge. In addition, viewers will have an opportunity to see our team in action as they work together to produce a dredge that exceeded our customer’s expectations. Purchasing a dredge can be overwhelming for some people. As a company, we take great pride in helping our customers find the right dredge. Our team works directly with the customer to help them determine which dredge is best suited to meet their needs and will perform best once it has been delivered.